1. Material : Fiberglass, steel pipe and others. 2. Compound items : water slide, skip bucket, water sprays, water curtain, climb net and so forth. 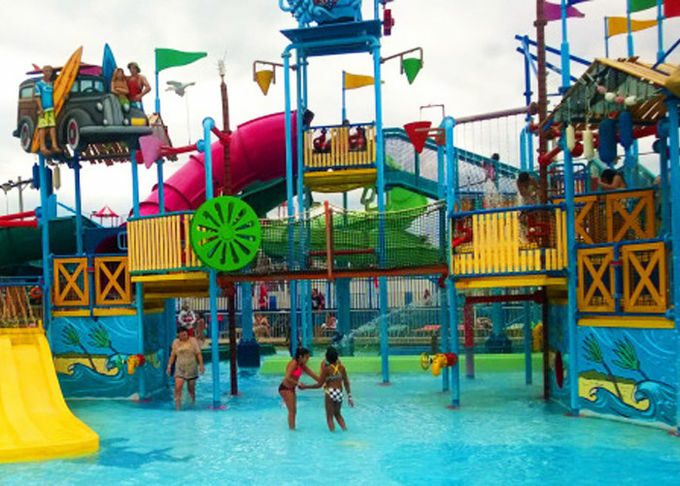 Aqua playground is one of the water park equipments .Water slides , valves , water cannons , many other attractions and a perfectly designed together to enable the family to have an unforgettable experience . All structure can be guaranteed for reliability , performance and workmanship . Available in many different sizes, models, colors and themes . Water park, hotel, holiday resort , amusement park, etc. 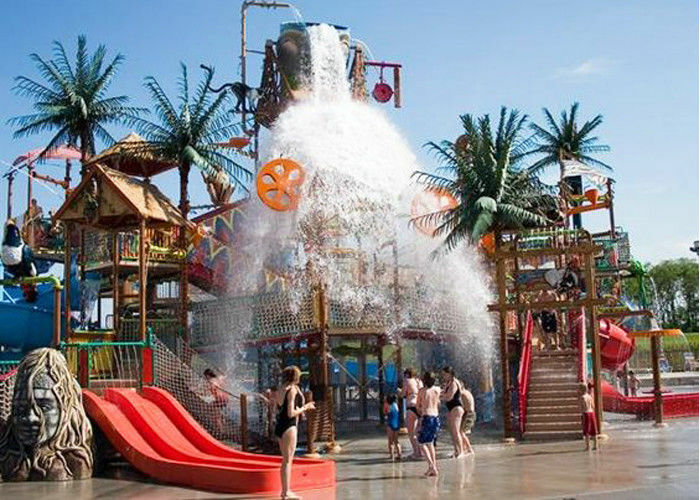 water slide, skip bucket, water sprays, water curtain and so forth.